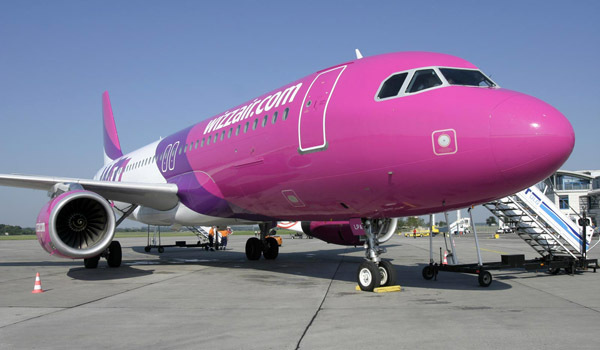 Wizz Air announced further growth to its low fare route network from Hungary with 2 new Budapest services to Bologna and Glasgow. The new routes will commence with two weekly flights on 5 and 13 June, respectively. Recent media polls showed that Hungarian consumers listed Scotland on top of their wish list for future WIZZ routes. WIZZ will also increase frequencies on two existing routes. Starting from 7 and 18 Jun, the airline will operate one more weekly flight to Frankfurt Hahn and Malta. Both destinations are very popular among Hungarian passengers: Germany’s most famous wine region near Hahn and the sunny beaches of Malta attract thousands of visitors throughout the year. Wizz Air is now offering a total of 42 routes to 20 countries from Hungary.